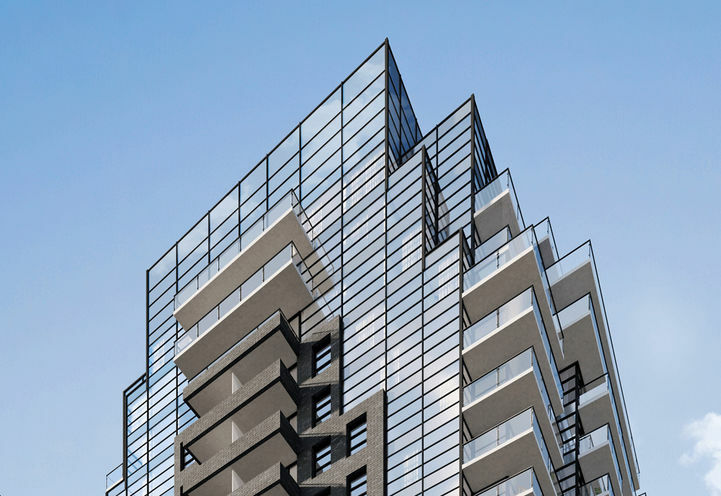 Landing Condos Whitby Harbour is a New Condo development by Carttera located at Charles and Victoria W, Whitby. 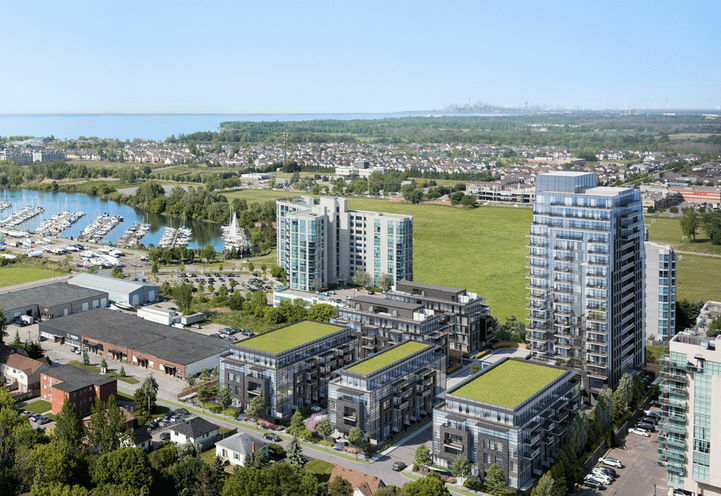 The Town of Whitby will be the home to Caterra’s latest development, Landing Condos Whitby Harbour. Situated next to the city’s scenic waterfront, this 18-storey project will be a wonderful and pivotal addition to the coveted neighbourhood. 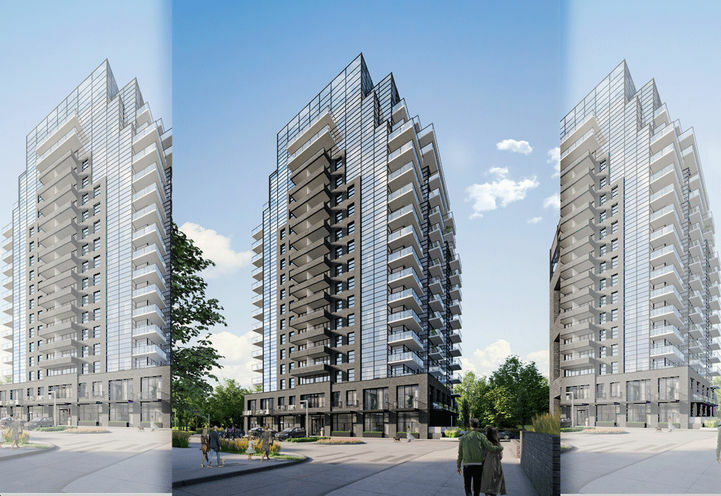 349 residential units with one 18-storey tower & five low-rise buildings. 1. Harbourfront Views! 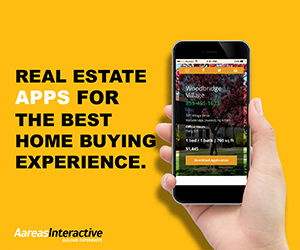 – Enjoy amazing views of the Whitby Harbour and Lake Ontario from the comfort of home or enjoy a walk or bike ride along one of Whitby’s many waterfront trails. 2. Transit Options! – Landing Condos Whitby Harbour is just a 3-minute walk away from the Whitby GO Station, allowing for a commute into Union Station in under an hour. Whitby is serviced by Durham Regional transit, with several routes stopping just steps away, including a bus connecting students straight to the local Durham College Campus. 3. Accessible to the GTA! – Landing Condos Whitby Harbour is conveniently located just minutes from Highway 401 allowing residents quick and easy access out of the city. Commute to Toronto for work or play in about 40 minutes or connect to one of the other highways nearby, like the 412, 407 or 404. 4. Close to Everyday Amenities! – Living at Landing Condos Whitby Harbour is located near Big Box stores, restaurants, and banks, making it extremely convenient to get everyday errands done. 5. DLive! – Due for completion in 2019, Durham region will be opening DLive, a 240-acre casino, hotel, and entertainment complex. There will be entertainment options for all ages, including a movie theatre, retail stores, restaurants, golf course, and water park. 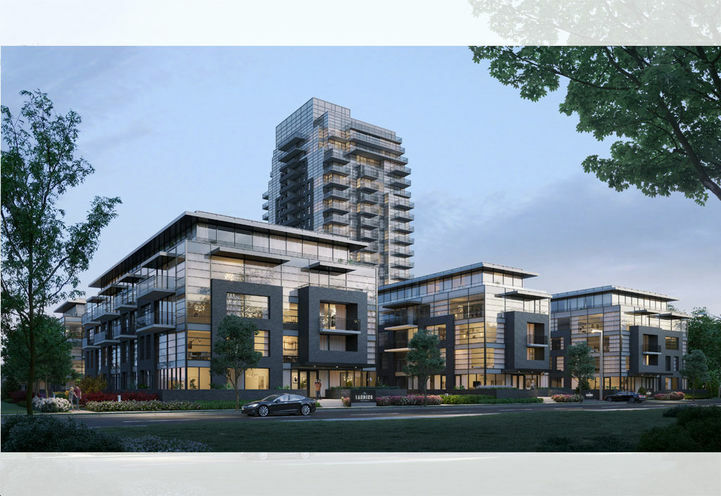 Landing Condos Whitby Harbour is a new Whitby Condo in the Port Whitby neighbourhood by Carttera Private EquitiesC0RPO.